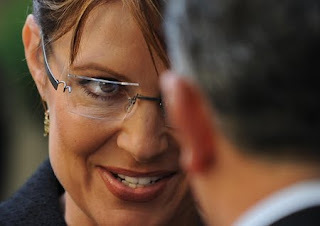 Sarah Palin has signed a deal to contribute to Fox News. No, she is not a talk show host. Can you imagine Sarah interviewing liberals?